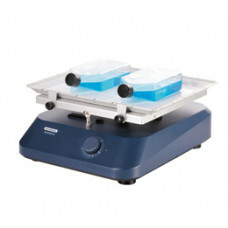 Vyrobeno v Německu od firmy AHN (www.ahn-bio.de) - precizní práce za bezkonkurenční ceny!S.. 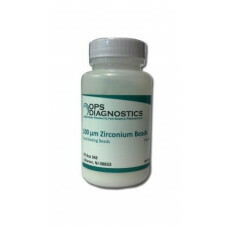 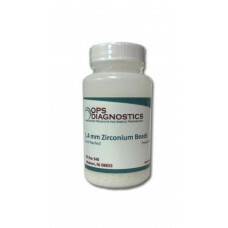 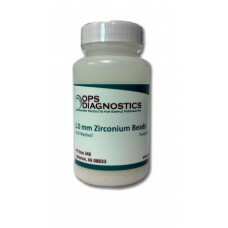 Useful for finer soil, soft tissues, and thin leaves, 1.0 µm acid washed zirconium beads are a good ..
1.0 mm Zirconium Beads are suitable for homogenizing fine soil samples and softer tissues and l.. 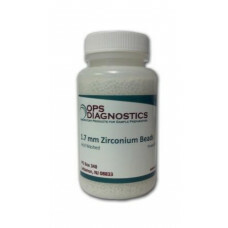 Suitable for homogenizing soft tissues, insects, and leaf material, 1.4 mm acid washed zirconium bea..
1.4 mm Acid Washed Zirconium Beads are suitable for homogenizing small animal (e.g., mouse) tissue s.. 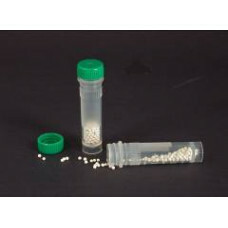 Suitable for animal tissues, insects, and leaf tissue, 1.7 mm acid washed zirconium beads are a good..
1.7 mm Acid Washed Zirconium Beads are suitable for homogenizing larger tissue samples, fungi pellic.. 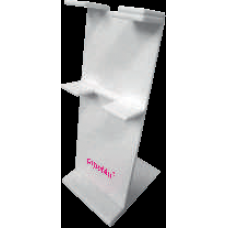 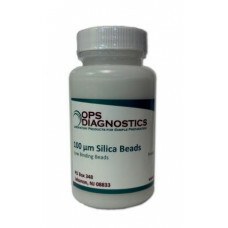 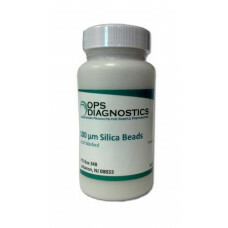 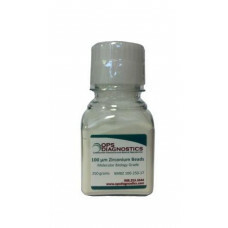 Useful for disrupting bacteria by bead beating or as an additive during sonication, 100 µm acid wash.. 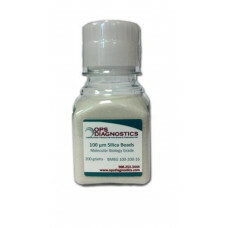 Useful for disrupting bacteria by bead beating, including mycobacteria, 100 µm acid washed zirconium..
Mixed Matrix Silica Disruption Tubes offer chemically inert, acid washed, mixed grinding media ..
Low Binding Beads are chemically treated so they bind less solutes liberated from homogenized sample..
Like any product being used for DNA and RNA isolation, beads are a potential source of nuclease and ..